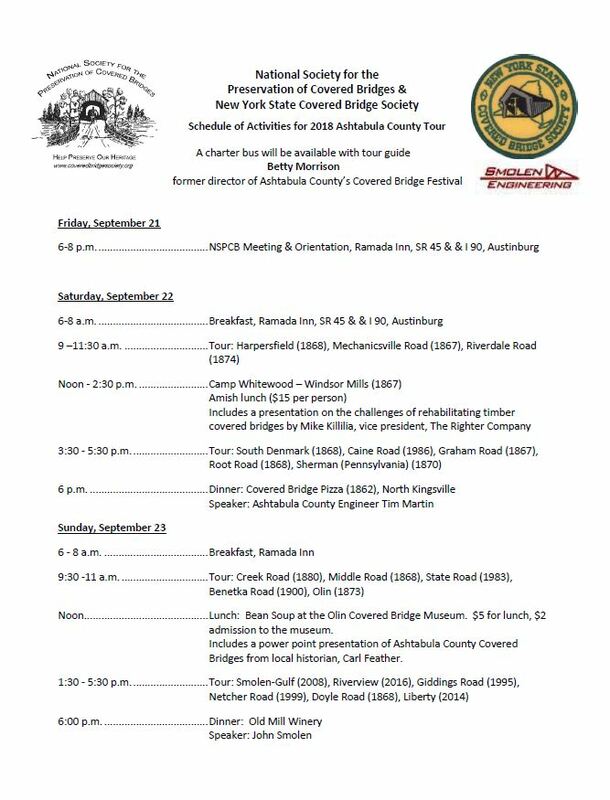 On Saturday, September 22, 2018, Righter Vice President Michael D. Killilea, II, was a presenter at the National Society for the Preservation of Covered Bridges & New York State Covered Bridge Society Covered Bridge Tour, held in Ashtabula County, Ohio. Mike discussed the challenges of rehabilitating timber covered bridges. Great job addressing this topic, Mike! 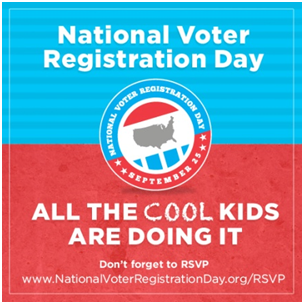 9/25/18 is National Voter Registration Day! The construction industry and the millions of workers it employs have much at stake this November. It is critical that we elect local, state, and federal leaders who are willing to work for common-sense solutions to the challenges facing the construction industry and its workforce. In order for our voices to be heard in this ever-changing political landscape, we must register to vote and cast our ballots early or on Election Day. The Associated General Contractors of America make it very easy to receive election reminders via email or text, register to vote, and apply for an absentee ballot using the TurboVote tool. Sign up today at agc.turbovote.org. 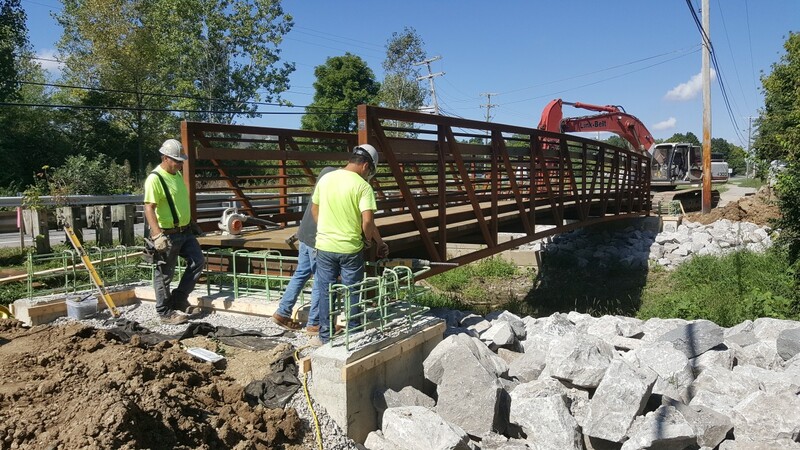 On September 18, 2018, a Righter Company crew placed a 55′ x 8′ Pratt H-Truss bridge adjacent to West Central Avenue in Delaware. Chris Thompson is the Project Manager and Clay Slevin is the Project Supervisor for this exciting project. The Righter Company, Inc., recently completed renovations to the award-winning Parker Covered Bridge in Wyandot County, Ohio. Click below to view this cool drone video, made by Brandon Clair, of Timeless Aerial Photography, showcasing this historic bridge with its recently completed restoration. 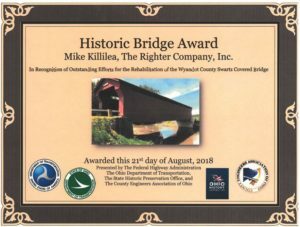 The Righter Company, Inc., has completed nearly 60 covered bridge projects, of which the Parker and Swartz Covered Bridges are the most recent. 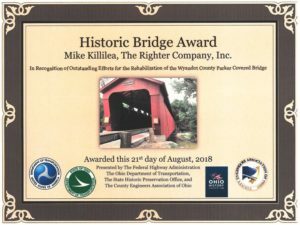 Righter Receives Two Historic Bridge Awards! 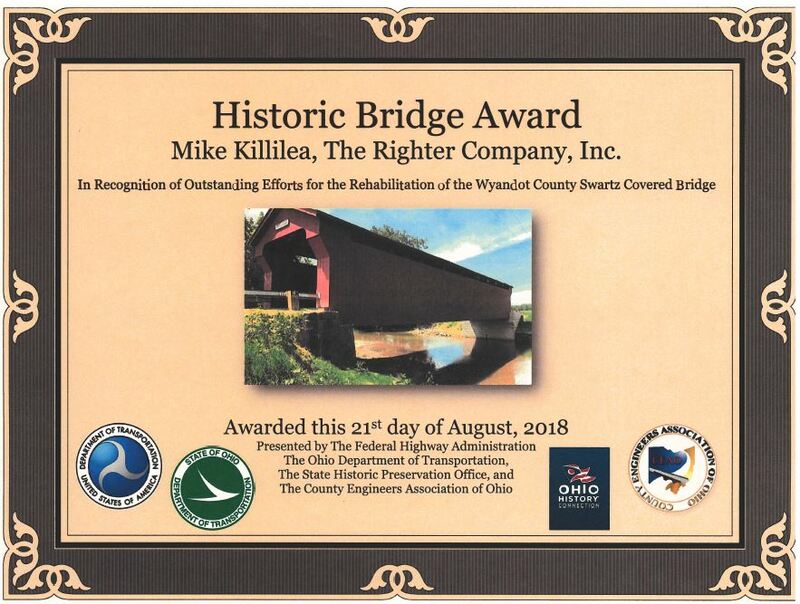 On August 21, 2018, The Righter Company’s Vice President, Michael D. Killilea, II, accepted two Historic Bridge Awards for the Parker and Swartz Covered Bridges, located in Wyandot County, Ohio, that Righter recently completed. 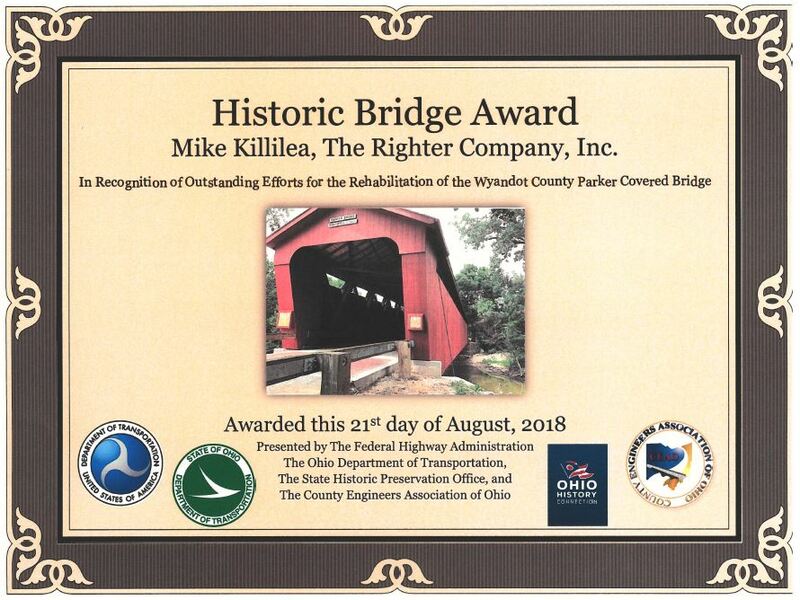 Righter has received numerous Historic Bridge Awards over the years but is especially proud of the craftsmanship exhibited on these two bridges as well as the challenges that the crews faced and overcame. Righter has enjoyed working with the Wyandot County Engineer on this project and hopes to work together again in the future. Mike Killilea was the Project Manager and Clay Slevin was the Foreman on both bridges. 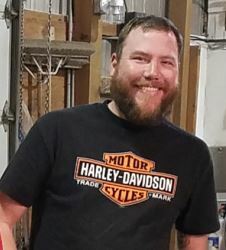 The crews consisted of Brandon Lowery, Bill Bunner, Rob Richmond, Jim Richmond, Blake Osborne, Steven Lavender, Robert “Bub” Groves and Andy Ferguson. Congratulations to our hard-working field personnel. A job very well done! Favorite Project to Date & Why: My favorite project to date is the ODNR Lock 4 Repair. This was a unique project in that ODNR contacted Righter for recommendations on how to repair an eroding island near the low head dam. If it was not fixed, the island would wash away causing issues at the dam. 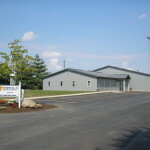 Righter contacted an engineering firm and performed the project as a Design/Build. Righter installed sheet piling and poured concrete, which provided a seal around the end of the island. THE RIGHTER COMPANY APRPECIATES NICK’S DEDICATION, HARD WORK AND GREAT SENSE OF HUMOR! Later this summer, The Righter Company, Inc., will commence work on this new, exciting project that consists of adding 26 new docking bikeshare stations and 232 matching dockable bikeshare bikes. 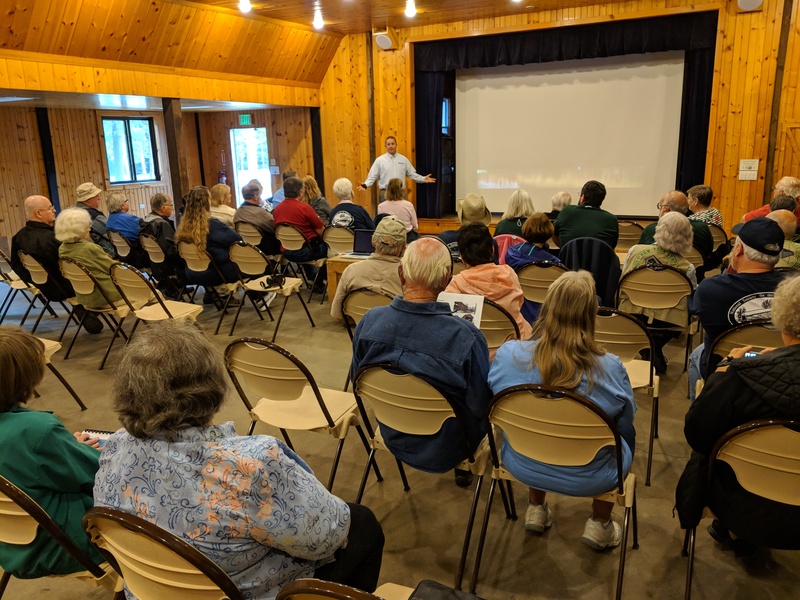 Righter is very pleased to again be working with The City of Columbus Department of Recreation and Parks, and helping to enhance this mobility option for the residents of the City of Columbus and all of Franklin County. Renovations Are Complete On The Swartz Covered Bridge! The Righter Company, Inc., just completed renovations to the Swartz Covered Bridge in Wyandot County, Ohio. 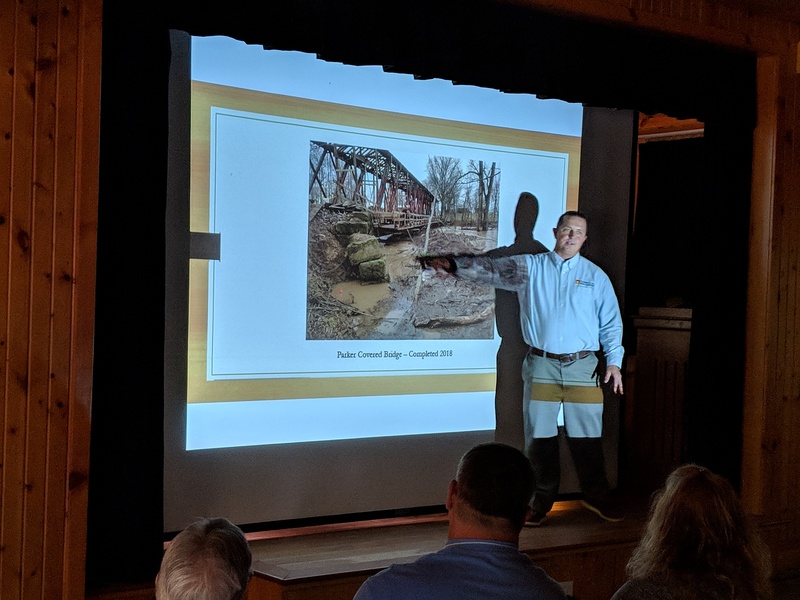 Click below to view a cool, amazing video provided by Bill Caine, of Upper Sandusky, showcasing this historic bridge with its recently completed restoration. 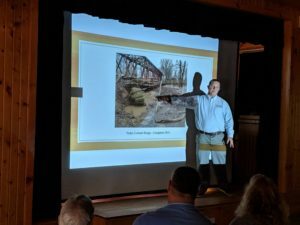 The Righter Company, Inc., has completed nearly 60 covered bridge projects, of which the Swartz and Parker Covered Bridges are the most recent. Congratulations to Raina Rotondo, the 2018 recipient of the Donald W. and David M. Righter Scholarship for Civil Engineering and Construction Management. The scholarship honors the late founders of The Righter Company, Donald W. Righter and his son, David M. Righter. Altogether, the Builders Exchange Scholarship Trustees awarded a record $90,000 in scholarships to 33 area high school seniors and current college students pursuing degrees in construction-related fields of study for the 2018/2019 school year. 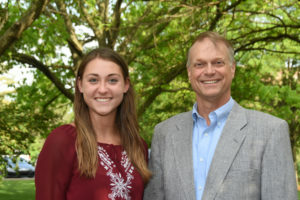 Pictured is Bradley R. Nadolson, President of The Righter Company, and Raina Rotondo, 2018 scholarship recipient. Raina will be a Sophomore at The Ohio State University in the Fall and is pursuing a Bachelor’s Degree in Civil Engineering. The Righter Company wishes Raina much success in her future endeavors! 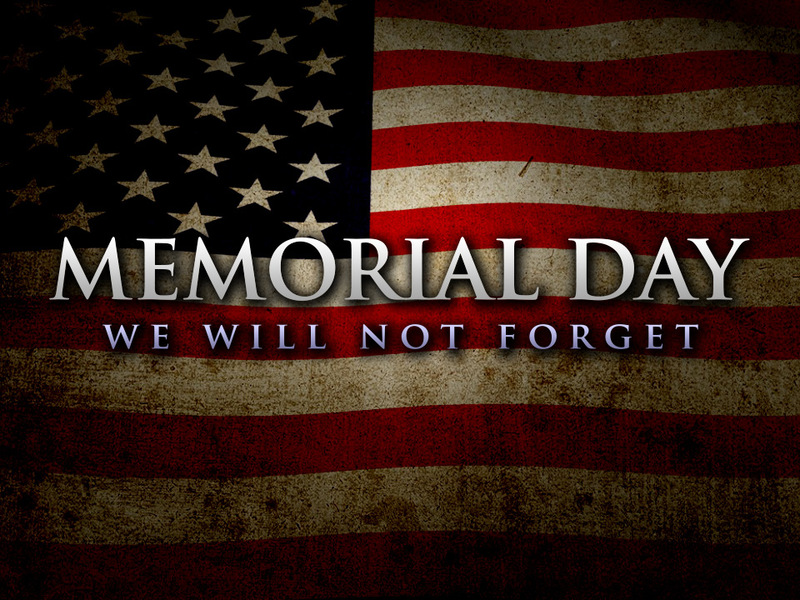 Memorial Day will be celebrated on Monday, May 28th this year. It is one of the most important holidays on the American calendar. 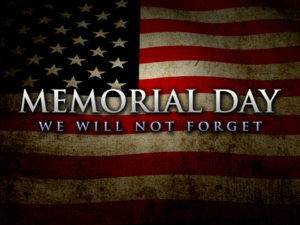 Observed annually, on the last Monday in the month of May, it honors the men and women who have died while serving in the United States Armed Forces. The Righter Company, Inc., honors these brave men and women on Memorial Day and every day!